For 30 years, China Classification Society has been committing to offshore engineering services and has developed a large number of offshore engineering rules and guidelines through technical accumulation and research based on the technical services provided to owners of offshore engineering. 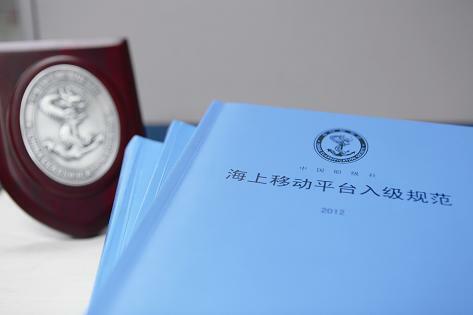 A complete system of offshore engineering rules has been established. By following closely the national energy development strategy, CCS accelerates technical research on deep-sea floating production system, deep-sea subsea pipeline, deep-sea subsea production system and other national key projects. CCS has independently carried out more than 20 core research projects of the Ministry of Science and Technology, the Ministry of Industry and Information, the State Administration of Work Safety. CCS has mastered core technologies of the general arrangement of offshore installations and units, performance calculations, sloshing load calculation, motion suppression, global strength calculation, dynamic positioning and position mooring calculation.